The Gordon Setter is an electro-pop duo from Milan, Italy who recently contacted us about their latest EP Bright Night and upon first listen I was hooked. Real catchy dancey electro-pop that I never get tired of hearing. In addition to the EP they've got tons of remixes for their tracks including an Ercole and his Brother remix for their track "Tropical Night" that is sooo good! Really digging their sounds. Best part is they are offering all their tracks/remixes as free downloads! Can't beat it and we are happy to help up and coming artists. 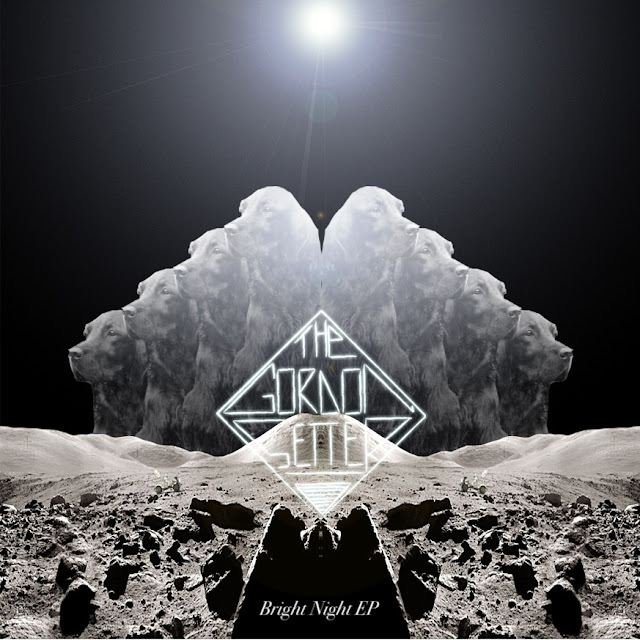 Check out their Bright Night EP below and that remix I was telling you about. If you dig these go to their soundcloud and load up on even more goodies.